This one was a toughie. Nothing was really working for me til I turned it sideways. 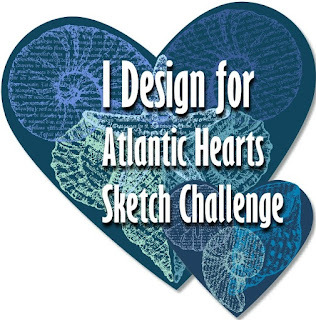 I'd love it if you'd leave a comment below and pin my project before you pop over to the sketch here and share your creations! If you arrived here from Maz, welcome! Read on and hop around for heaps of inspiration. 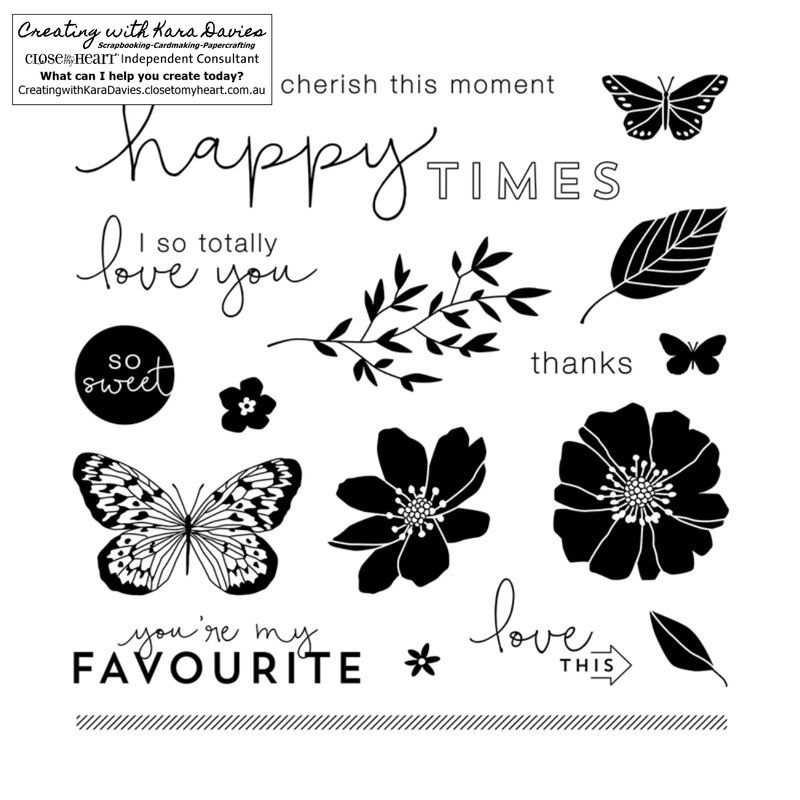 This month we are featuring the last paper packet from Seasonal Expressions 1: Feels Like Home. This combination of colors and patterns is one of my favorite packs ever released. 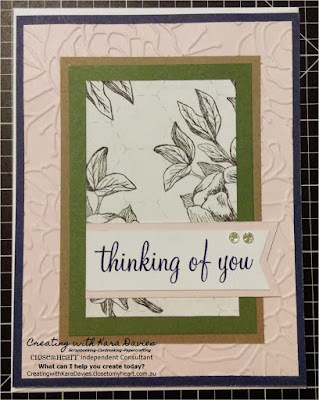 What's not to love about Black, Charcoal, Mink, Sugarplum, Fern, New England Ivy, and Sapphire? I've continued my cardmaking spree with these two. The top one is for a lady at church and the bottom for a workmate of my husband. 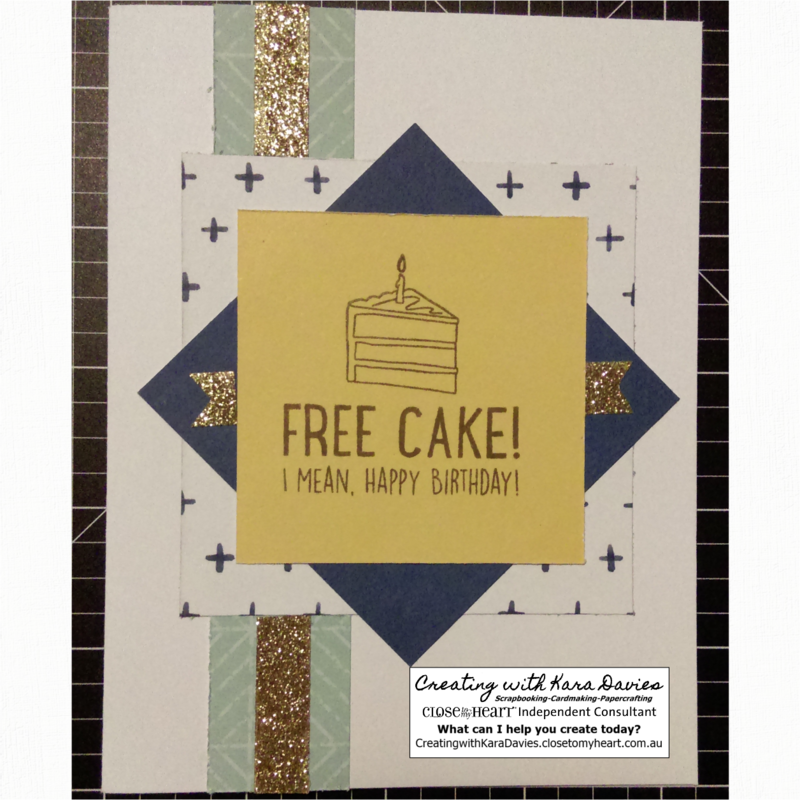 This is such a simple card with layers of subsequently smaller rectangles. 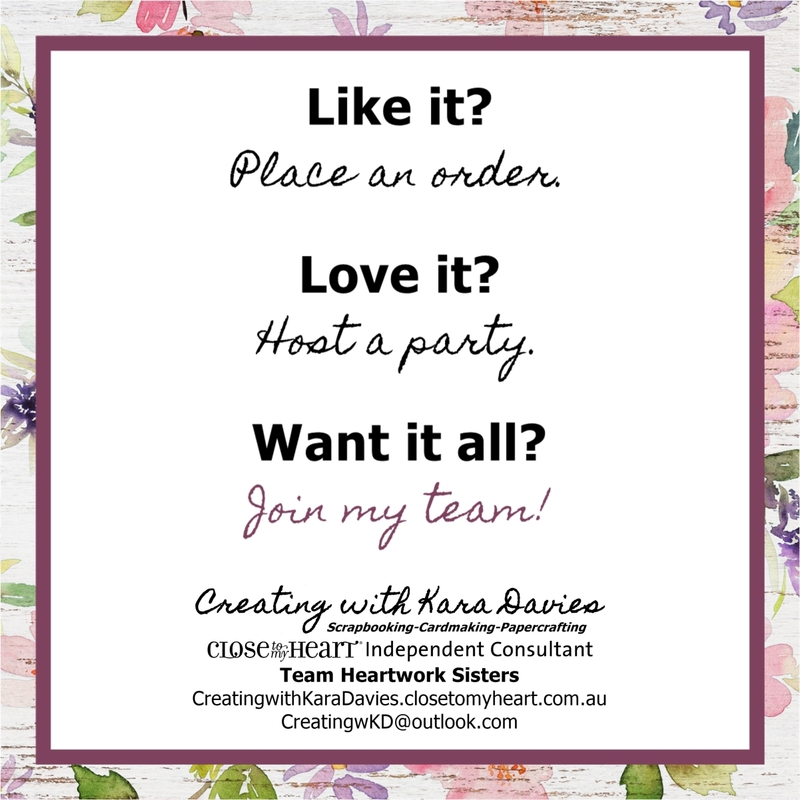 I'd love it if you'd leave a comment below and pin my projects before you pop over to see what Doris has created! This lil koala has been in my stash for quite some time and I've had versions of this in my head for a number of different sketches. 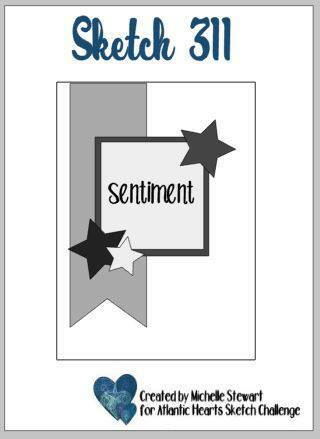 Finally the two merged and this card happened! 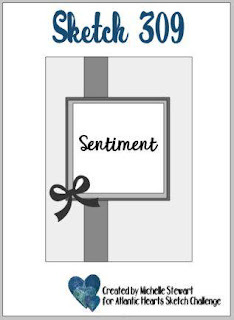 It's the final countdown for our beloved Seasonal Expressions 1 ideas book. 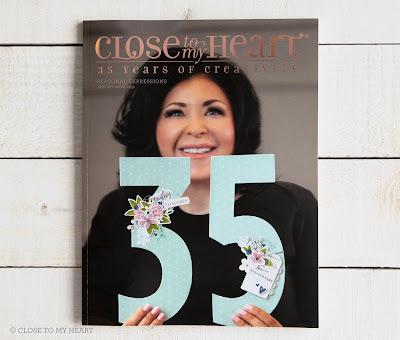 If you haven't seen this book yet, click here. 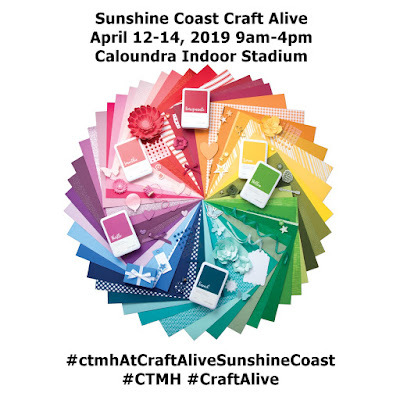 We are headed north for the FIRST EVER Craft Alive Sunshine Coast! 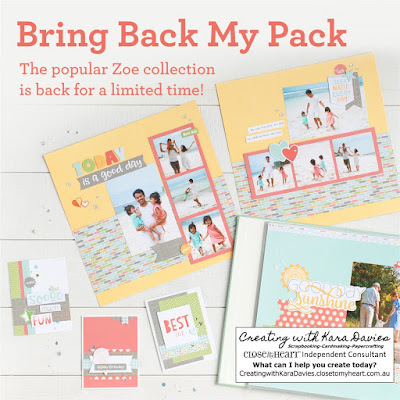 For April - May only, we've brought back the Zoe pack! 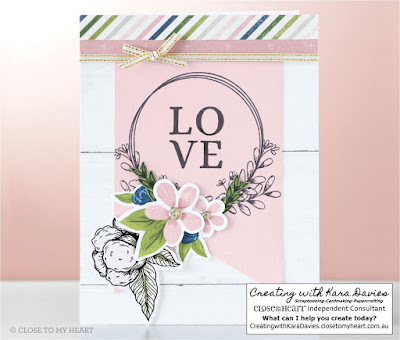 With a refreshed color palette and slimmed down pack, check out all the inclusions and kit options in my shop here! 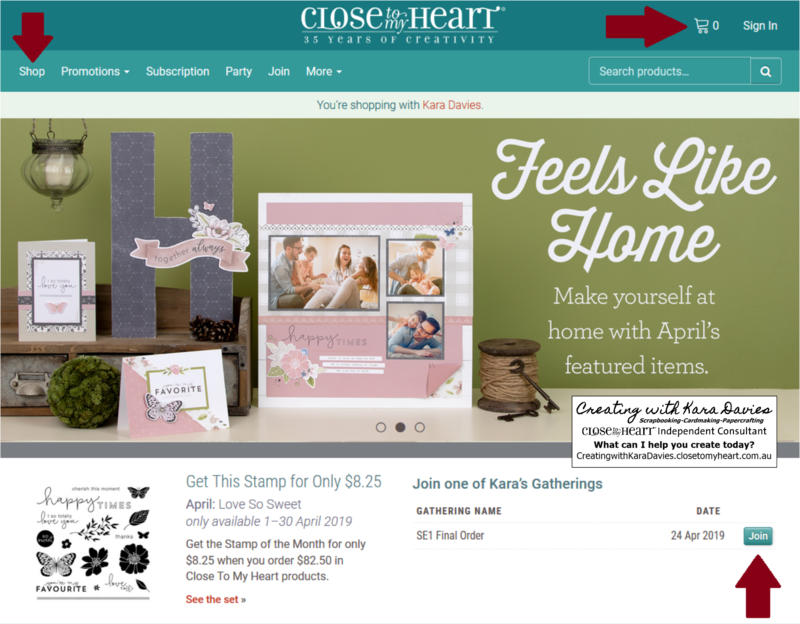 Feels Like Home is our final paper suite from Seasonal Expressions 1. Featuring a beautiful color palette of Black, Charcoal, Mink, Sugarplum, Fern, New England Ivy, and Sapphire, there's so many yummy crafting items and project kits to make this month. Click here to see what's on offer! 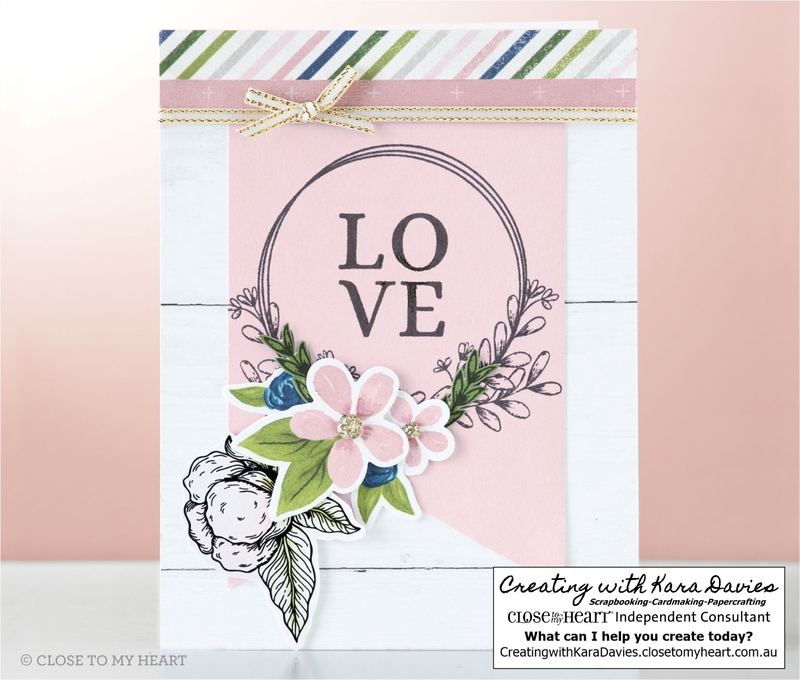 S1904 Love So Sweet is our newest Stamp of the Month. 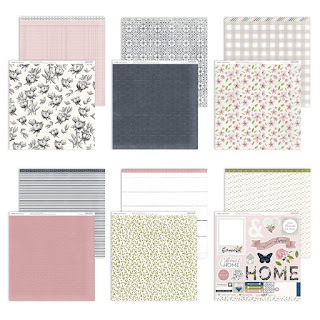 This set is perfect for decorating your planner pages, pocket scrapbooking cards, and other layouts in your albums. You can save $21.25 on this stampset, ask me how! 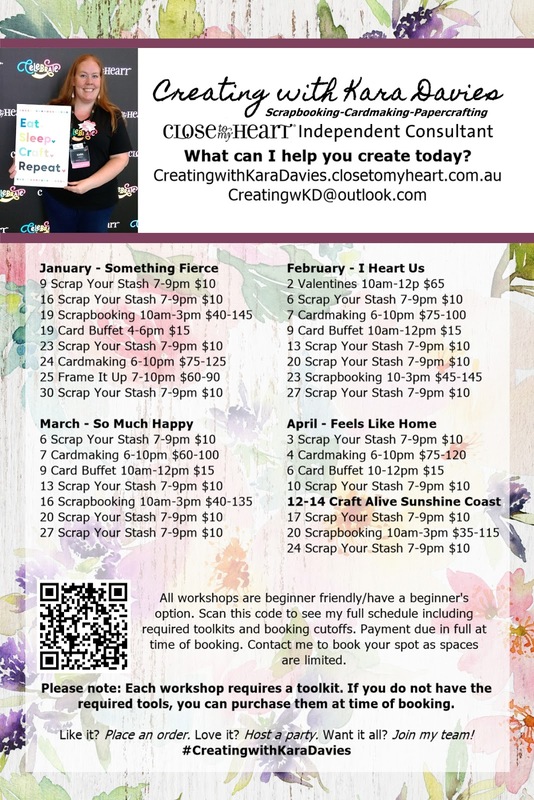 There's heaps of workshops happening in my studio this month. 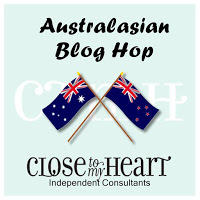 If you want to attend any of my events, full payment is required at time of booking. I cannot stress this enough: bookings are essential and payment MUST be paid before the deadline listed. 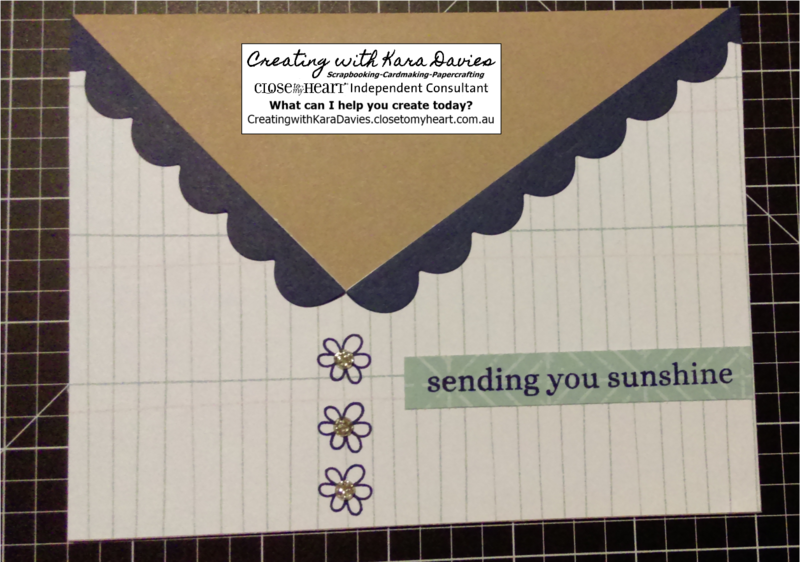 For workshop bookings and products from my studio sales, I accept these for payment. Direct deposit is preferred. 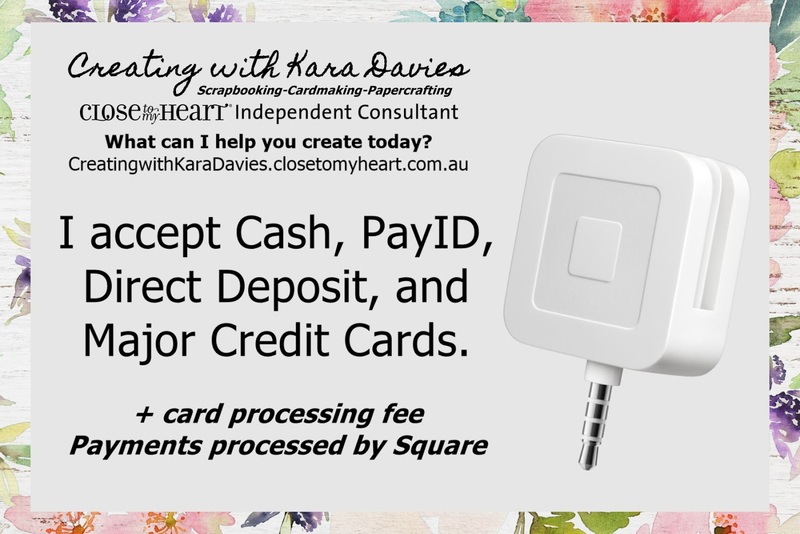 I use Square for credit card payments. 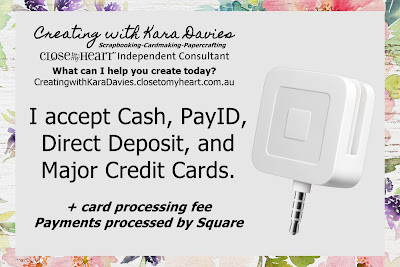 Credit cards incur a processing fee. 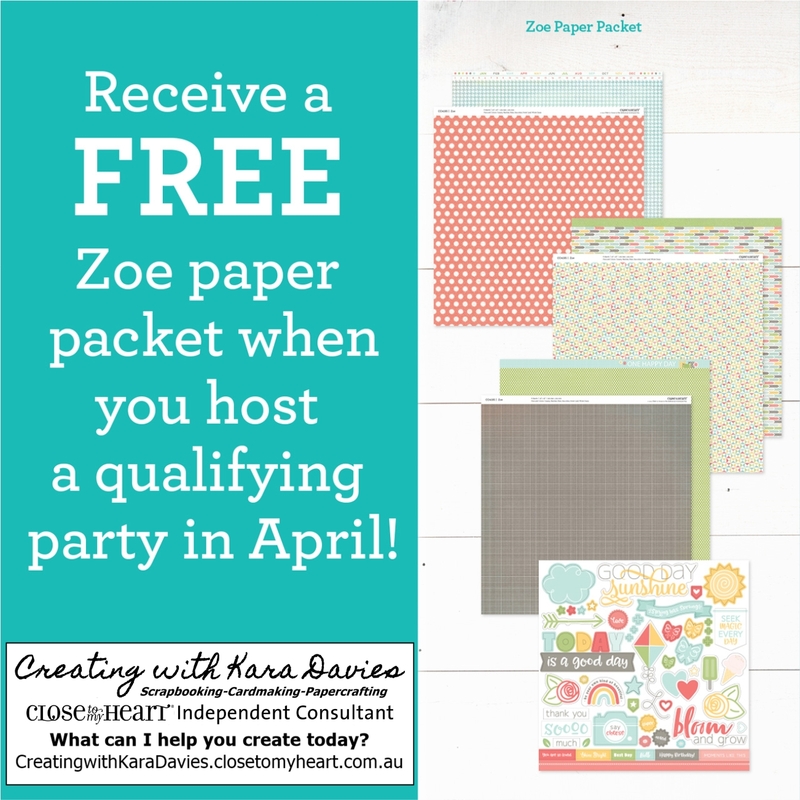 Contact me to book your spot! 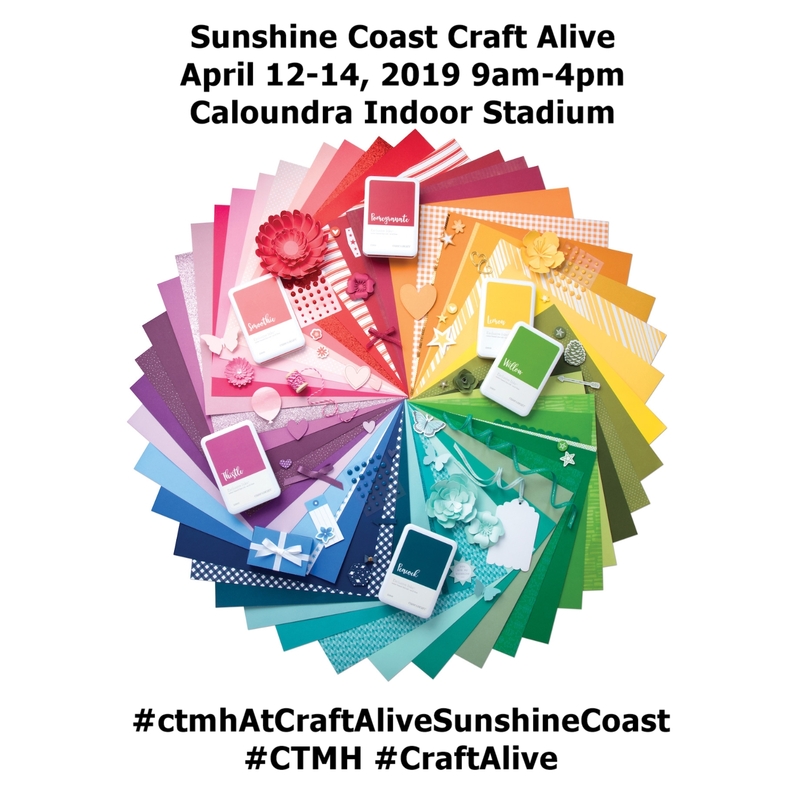 Do you love crafting with new friends, shenanigans, chocolate, yummy baked goods, and getting your crafting supplies at a discounted rate? 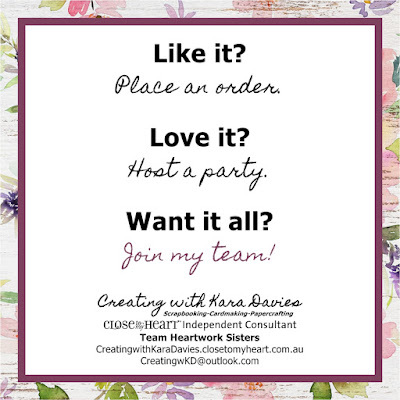 Heartwork Sisters is for you! 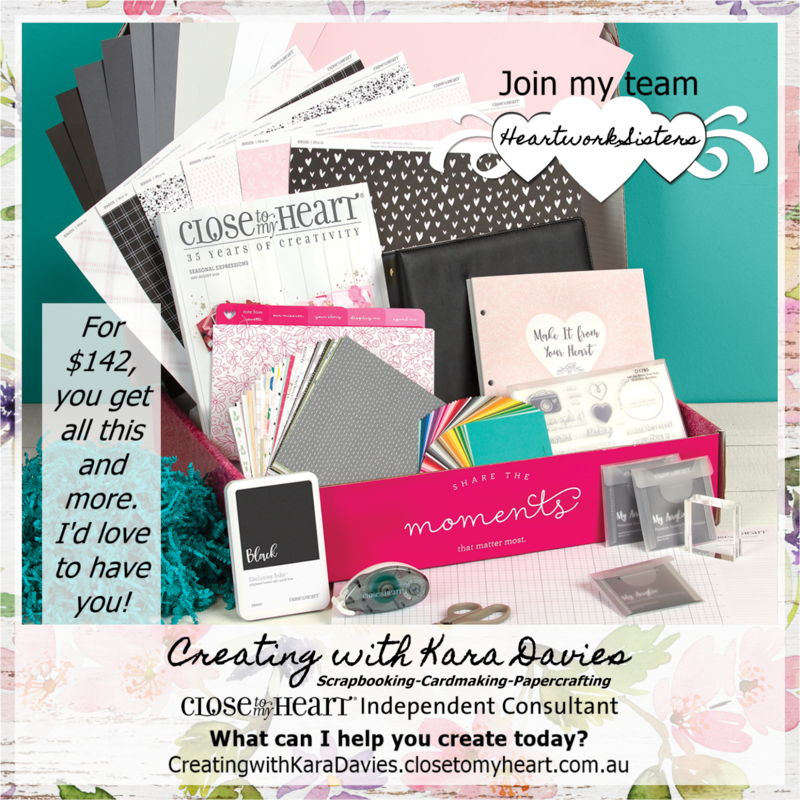 For $142 you get not only a kit worth $300+, you also get to customize it with $82.50 CTMH Cash. You also get heaps of assistance, and new friends who share your crafting obsession! 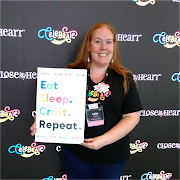 You've seen all the new products, you've decided which of my brand new workshops to attend and which kits to make, and now it's time to shop. 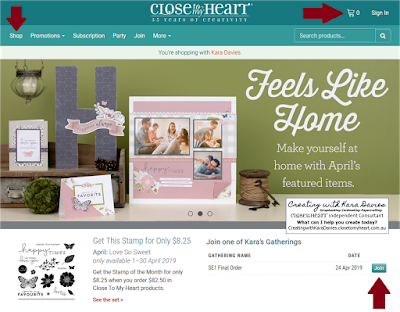 It's so easy to shop with me, simply follow the arrows! 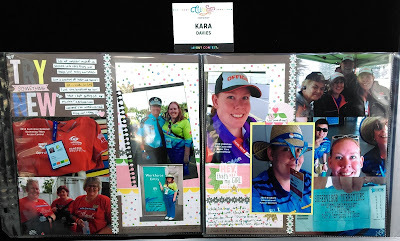 I created this layout for the 2019 Convention Layout Competition. 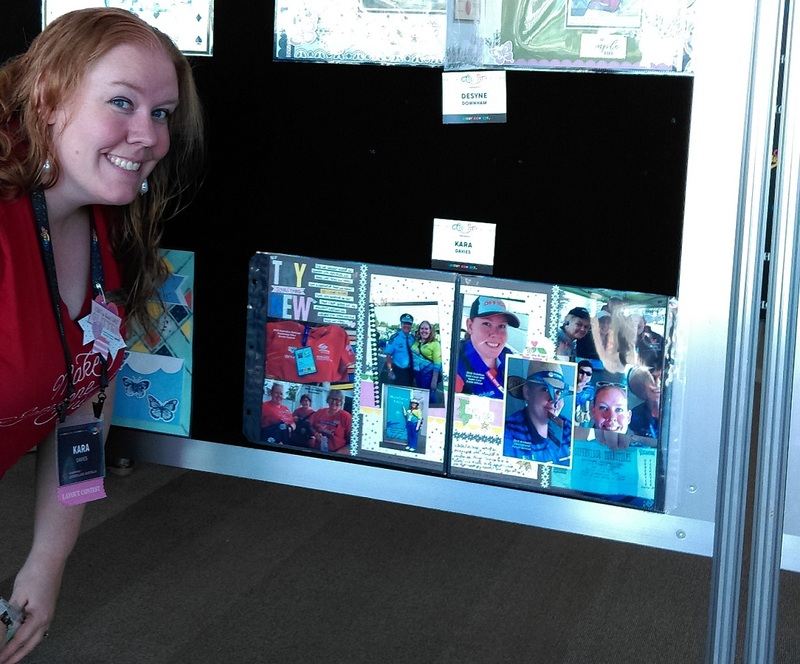 I picked the Something Fierce paper as it had shades of colors similar to the various uniforms I've worn as a volunteer. The various cut shapes were created by our range of Thin Cuts. 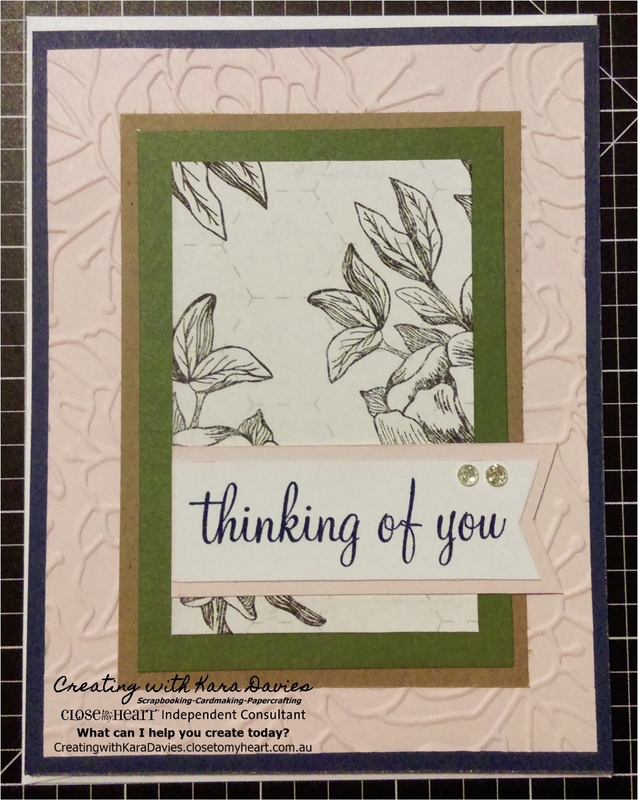 Thanks to my teammate Lorraine for the use of her set of Decorative Borders Thin Cuts! I've volunteered for: 2018 Swimming Australia National Swimming Titles, Gold Coast 2018 Commonwealth Games, 2018 Le Festival - Brisbane French Festival, 2018 Gold Coast 600 Supercars, 2019 Brisbane International - Australian Open Series. 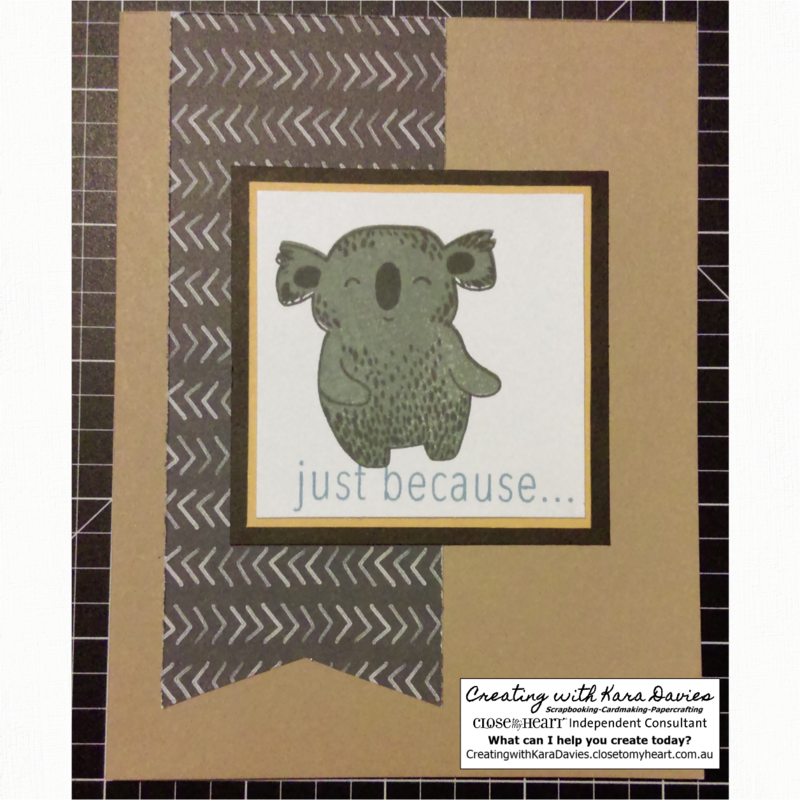 To make these pages, I used my basic toolkit plus these materials. 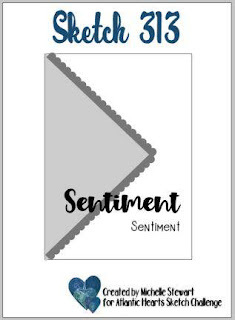 Click through to purchase. Basic Toolkit: (Versamat, Trimmer, Ruler, Adhesive Runner, Glue Pen, Stamping Starter Kit), Something Fierce Paper Packet and Complements, Espresso Black Lemon Saffron Charcoal and White Daisy cardstocks, Decorative Borders Basic Circles and Block Alphabet Thin Cuts, LePen, Mint Shimmer Brush, Gold Shimmer Trim, and Top Load Memory Protectors. Another week another sketch. Bring it on. So..... I went off on a tangent with this sketch. It happens. The papers speak in different ways and this is what happened.